They’ve been part of family life for years. Never complaining, never moaning, never raising their voices in anger. For decades they’ve brought happiness to millions. We were safe in the knowledge that our tushes would experience comfort and relaxation, on even the most chilly of days. Yet there are the unwanted, the unloved and the unused. Sadly it’s becoming a familiar sight. We are seeing more and more of these abandoned souls; upturned, fading, becoming brittle with age. No one knows where they’ve come from, and no one wants to take responsibility for them.. But you can make a difference. Have you got space on your plot? This spring, you can give some jaded furniture a home. 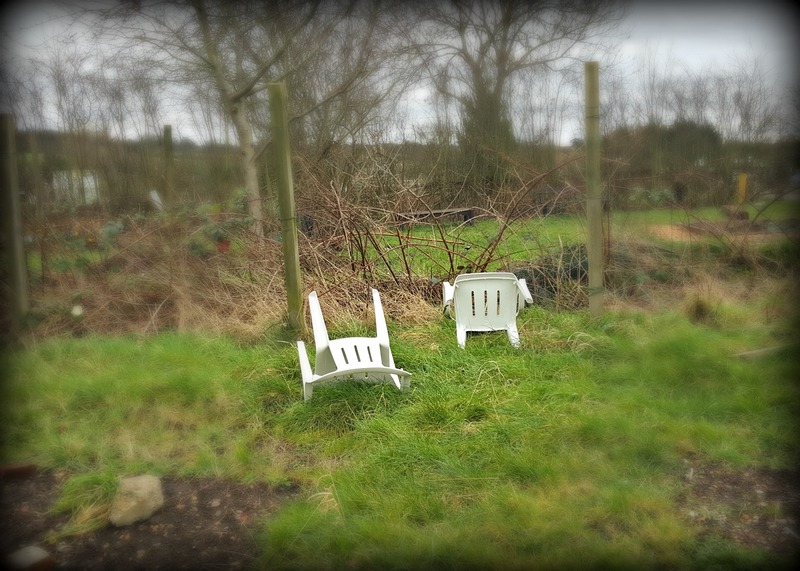 Talk to your allotment supervisor about adoption, and give hope to white plastic furniture, where once there was none. They’re waiting right now for your help. 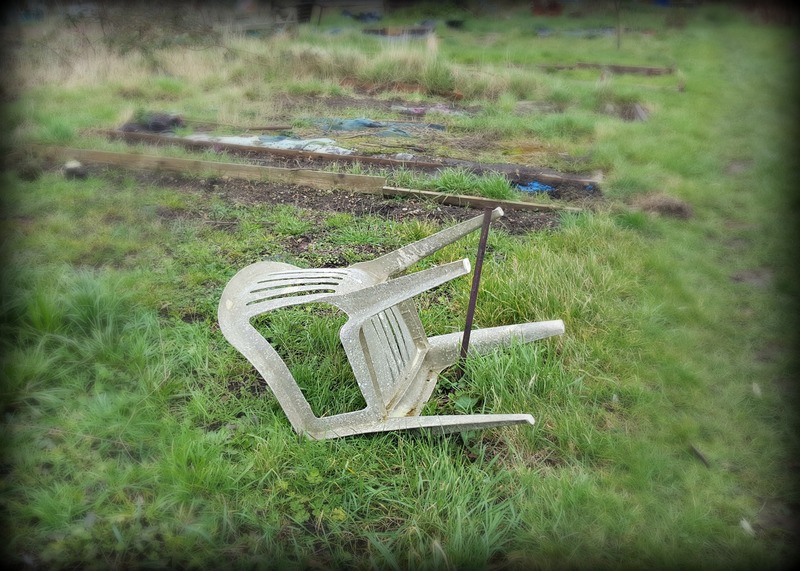 Adopt unwanted garden furniture and bring happiness to your weary bottom. 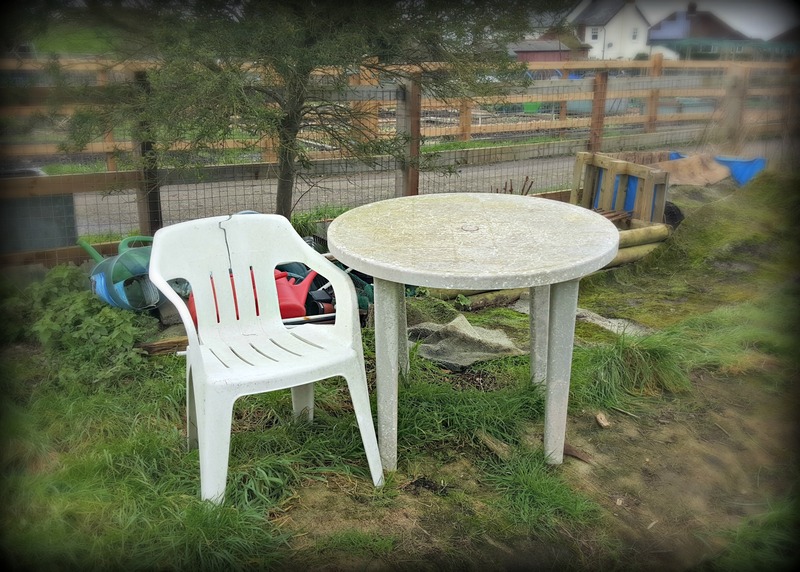 REMEMBER, GARDEN FURNITURE IS NOT JUST FOR SUMMER.